The compression-moulded, closed silicone or neoprene gasket guarantees full IP68 protection, even after an impact with an impact energy of up to 7 joules. 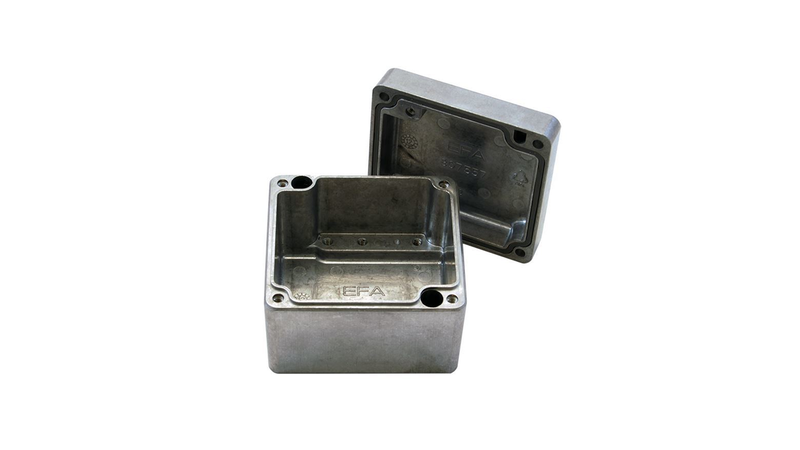 The high-quality die-cast aluminium alloy ensures high stability and a long service life. 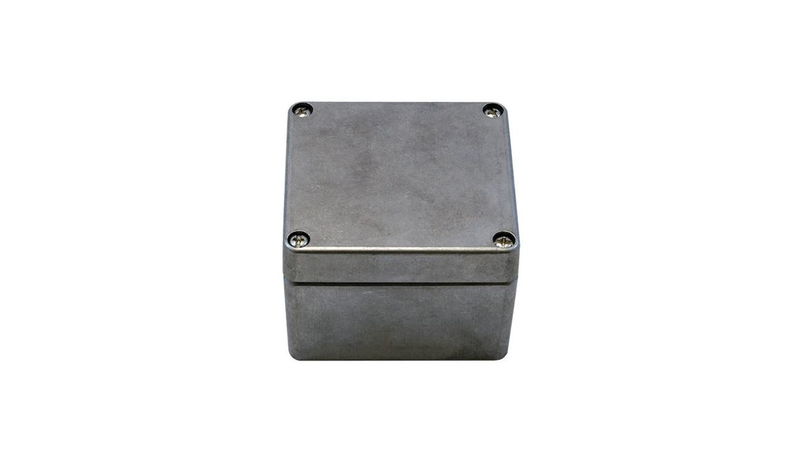 The high-quality powder coating ensures extreme corrosion resistance (>1000h in salt spray test). Choose from many different standard sizes from our continuously growing range. On request you can also get special sizes according to your specifications. 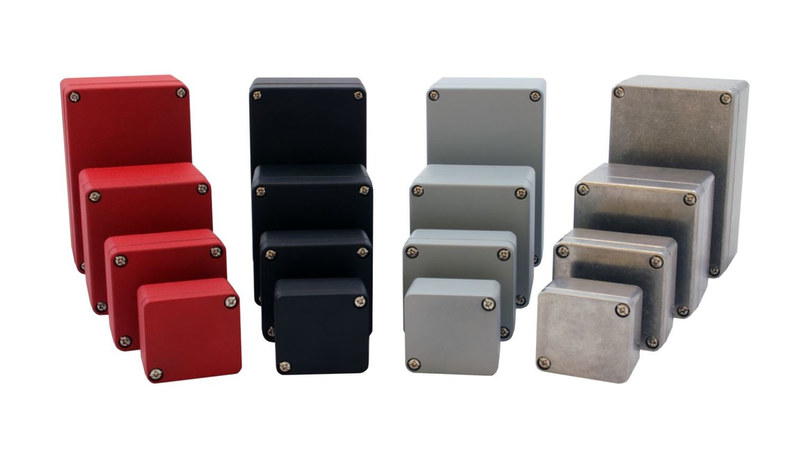 As standard, all housings are available in red (RAL3001), black (RAL9005), silver grey (RAL7001) or uncoated. Upon request, the efabox is also available in the colour of your choice. On request, we can deliver the efabox prefabricated with drillings, assembly and packaging according to your specifications.